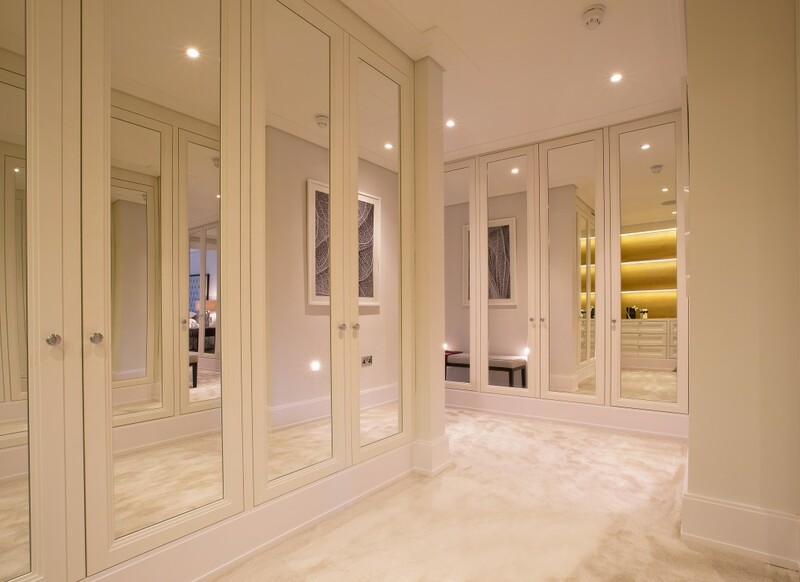 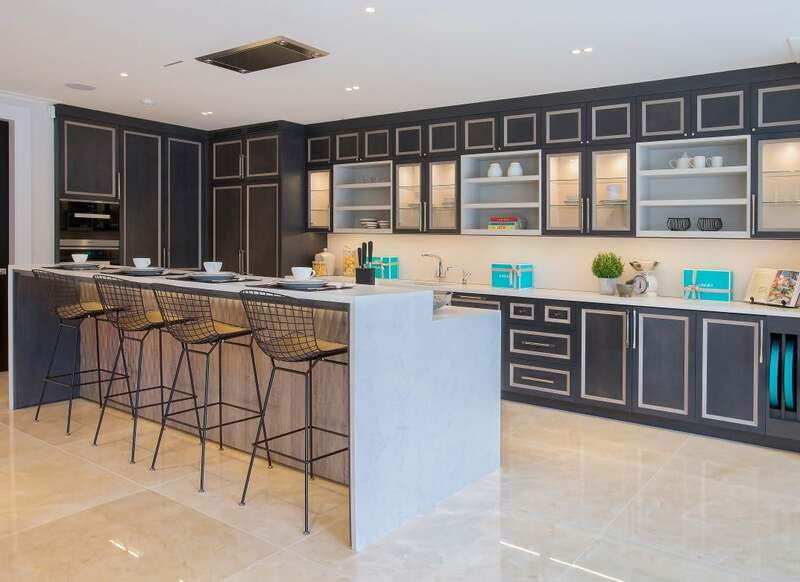 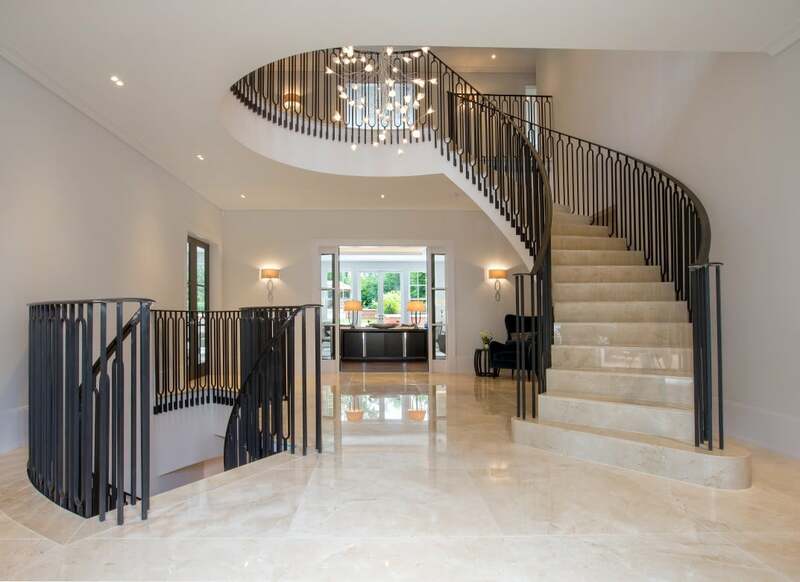 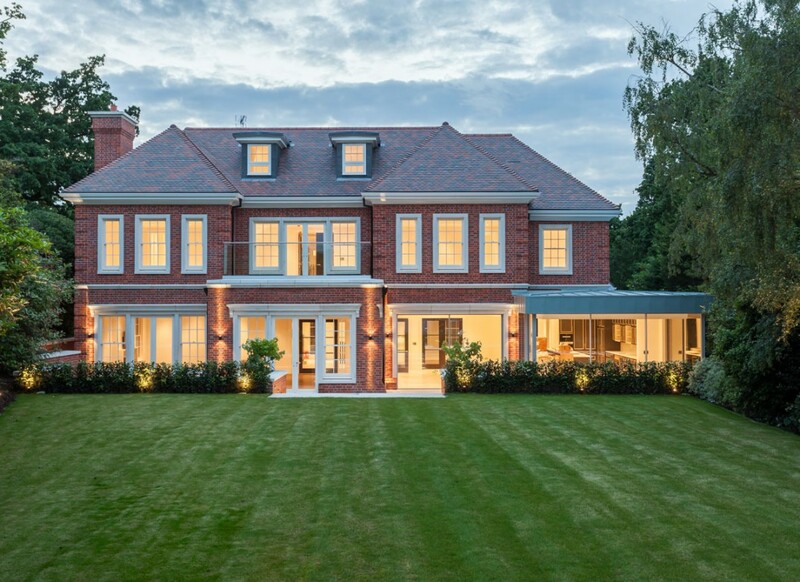 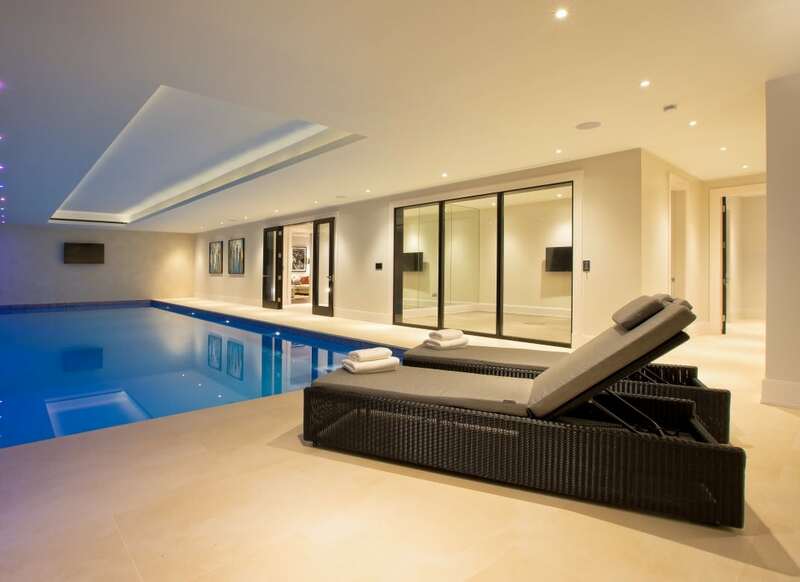 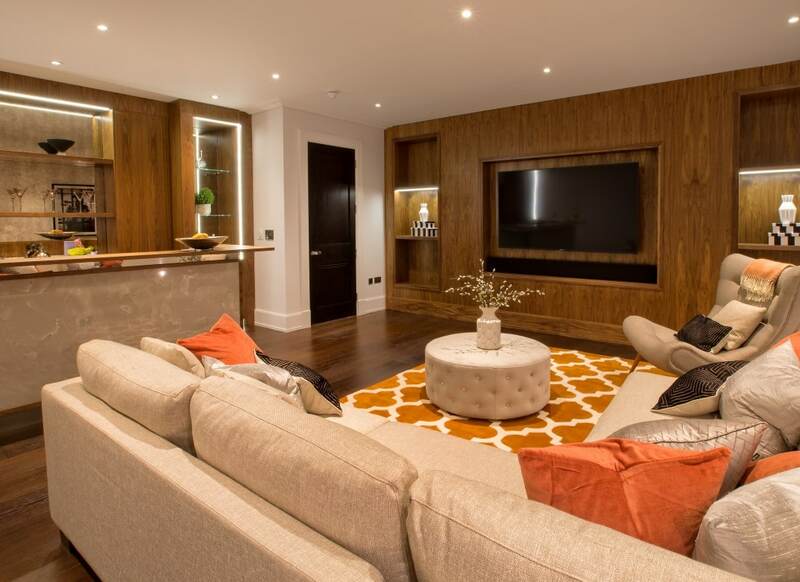 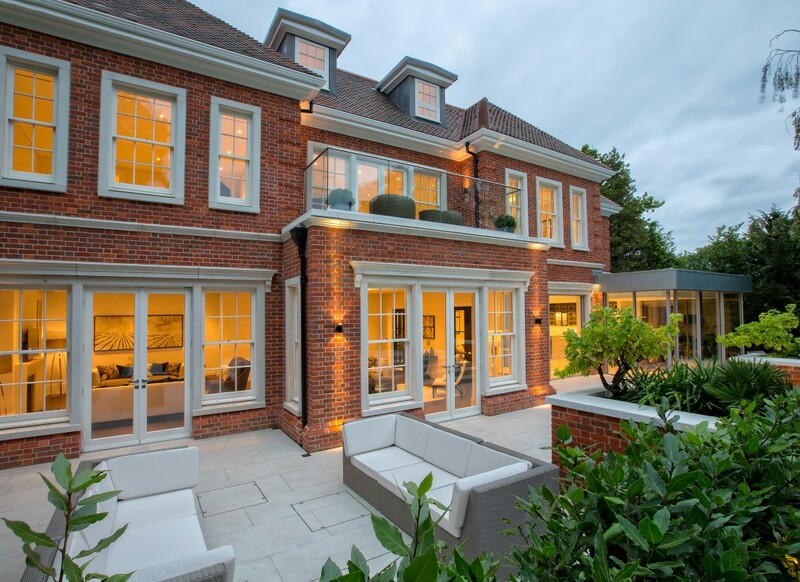 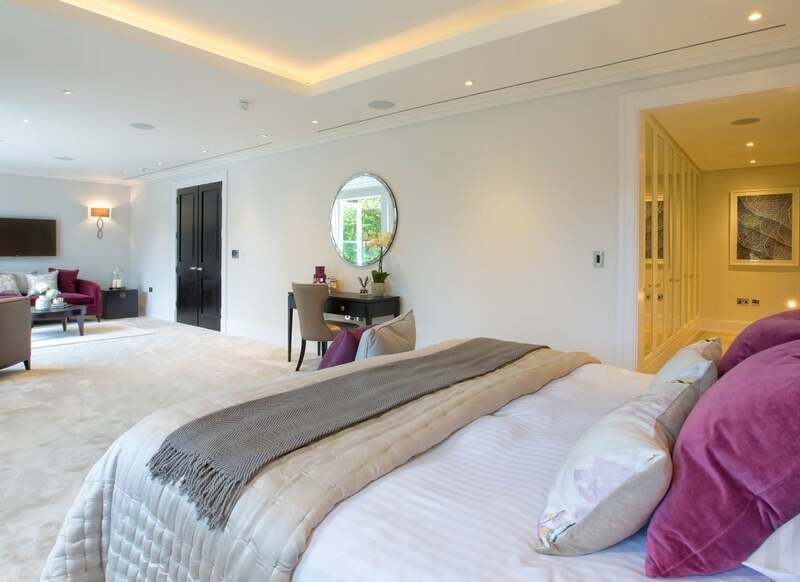 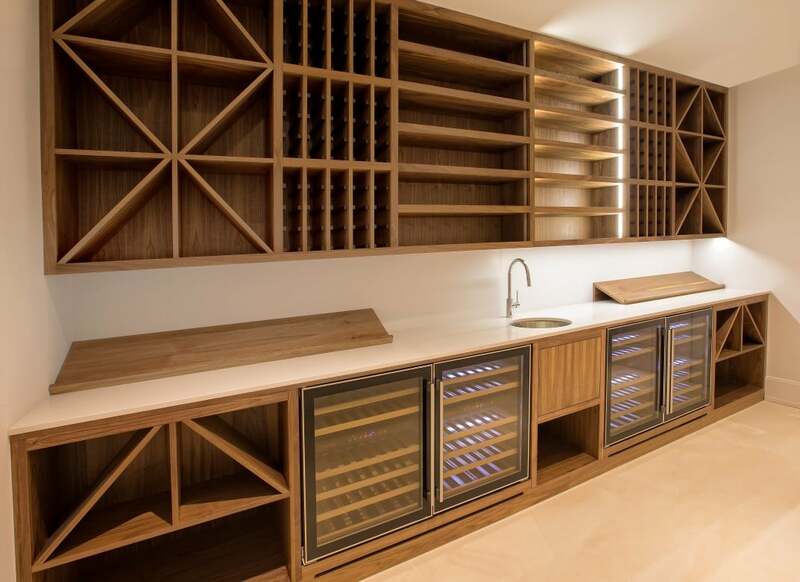 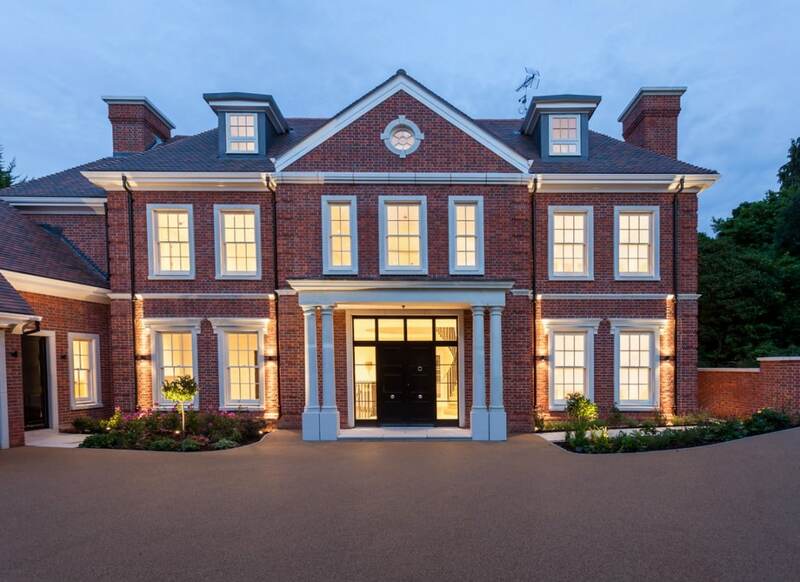 This new 7 bedroom home is located in the sought after and exclusive Coombe Estate in south-west London. 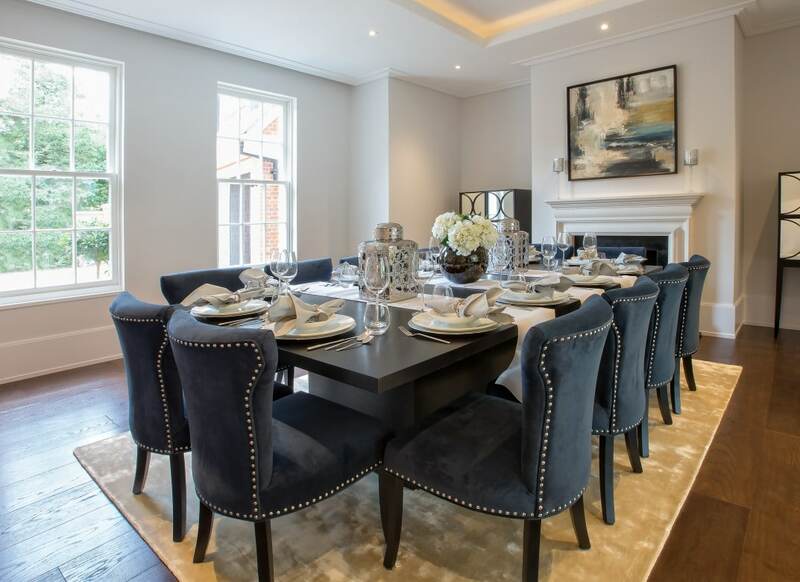 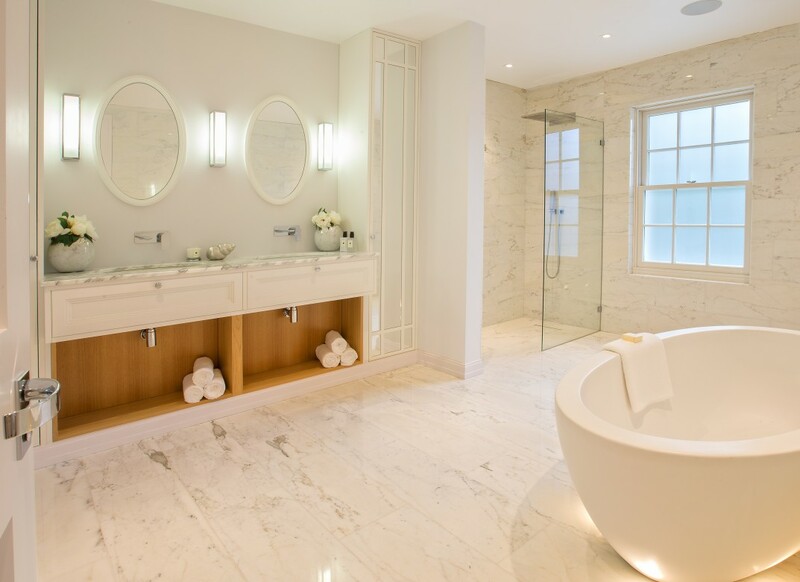 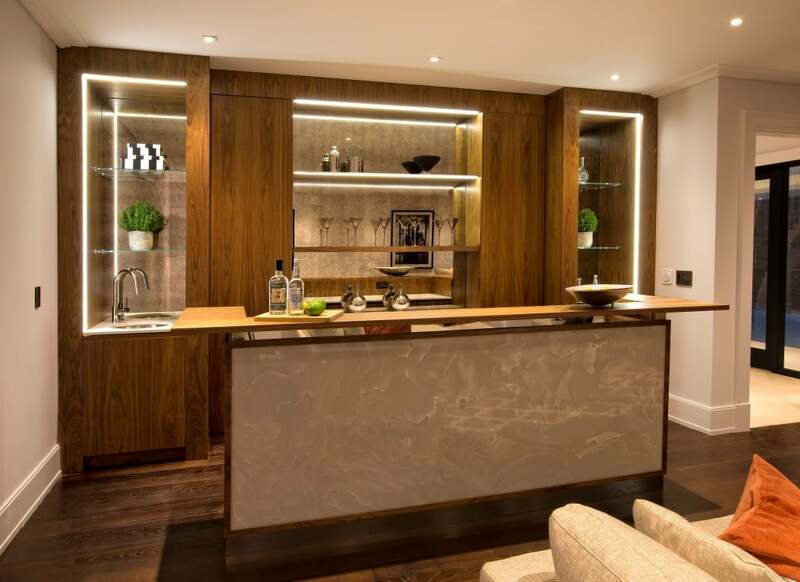 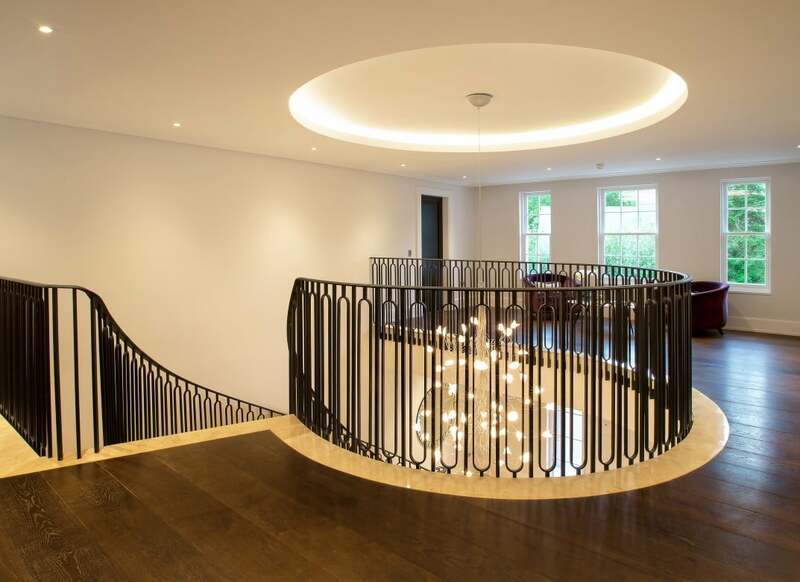 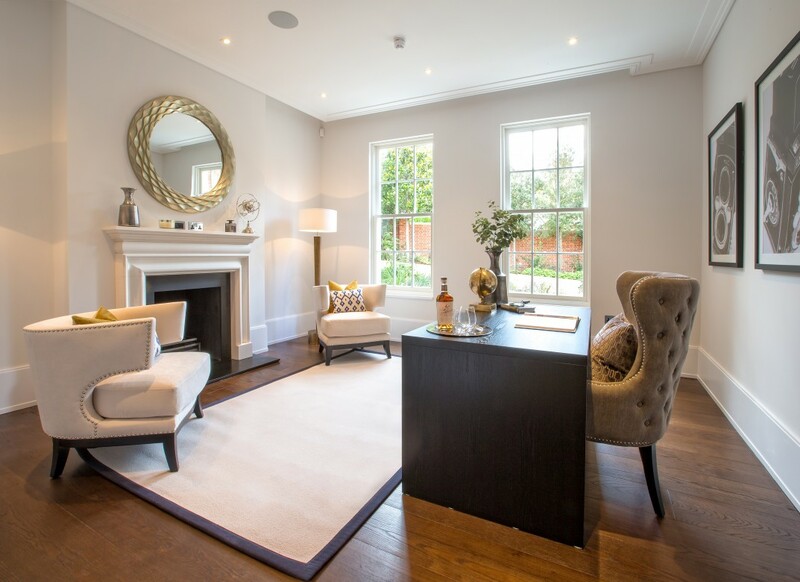 Situated on a private road with secure access, Asquith House offers the visually stunning grand architecture of a traditional English country home with the elegant contemporary interiors of prime central London. 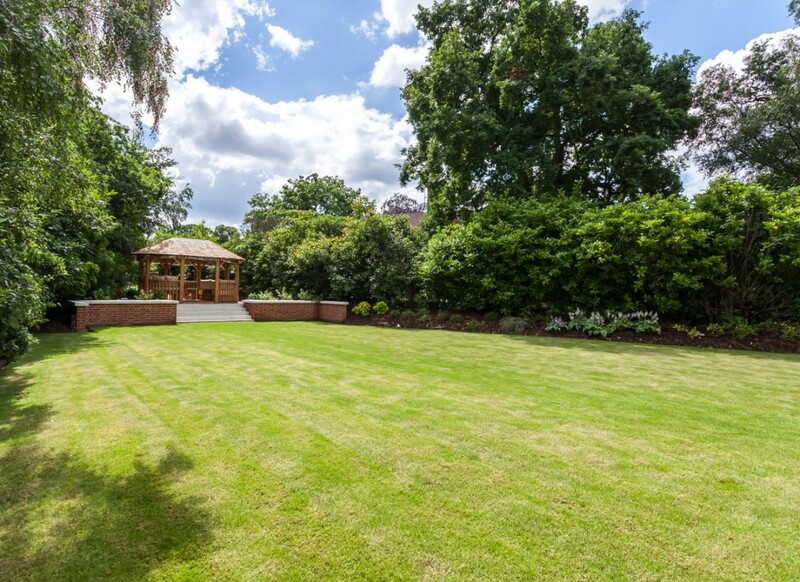 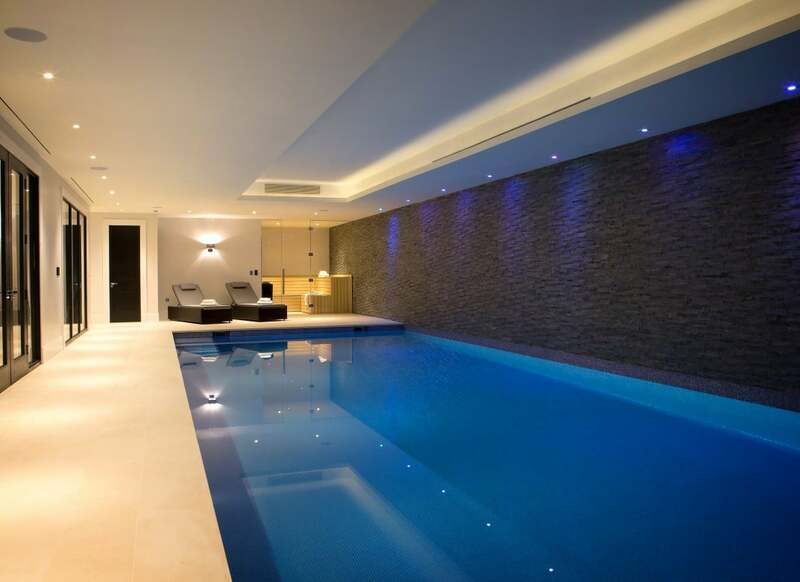 Over 12,000 sqft and set on 0.6 acres of landscaped gardens, Asquith House provides all the lifestyle benefits one expects of a 6 star hotel – 14m pool, gymnasium, sauna, media room with bar and wine room. 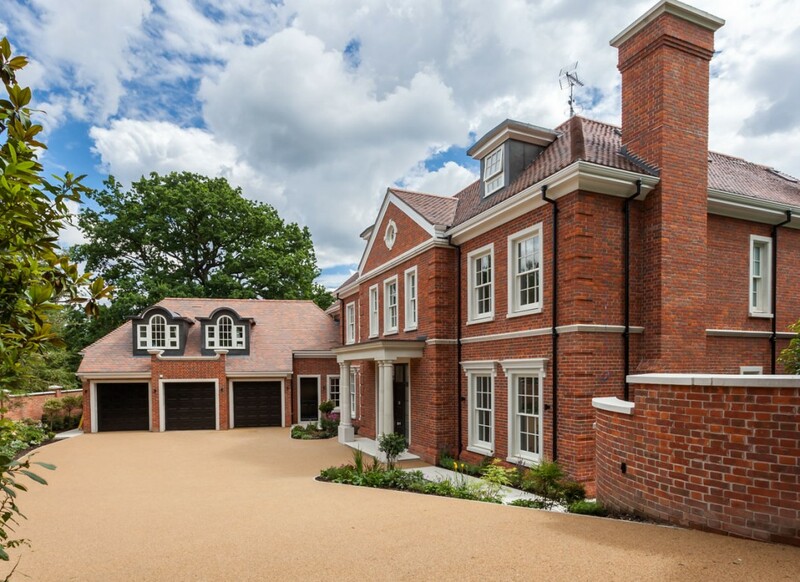 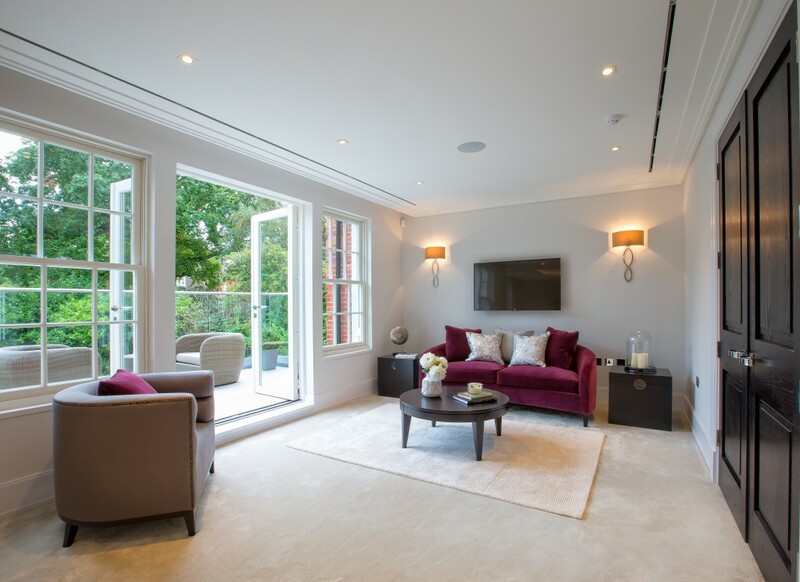 For those seeking a lifestyle of luxury in spacious surroundings, the Coombe Estate is London’s hidden gem. 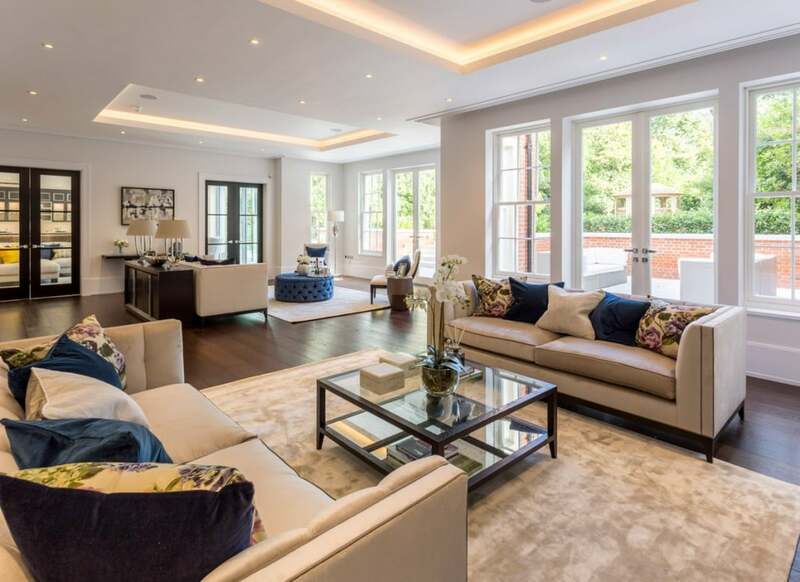 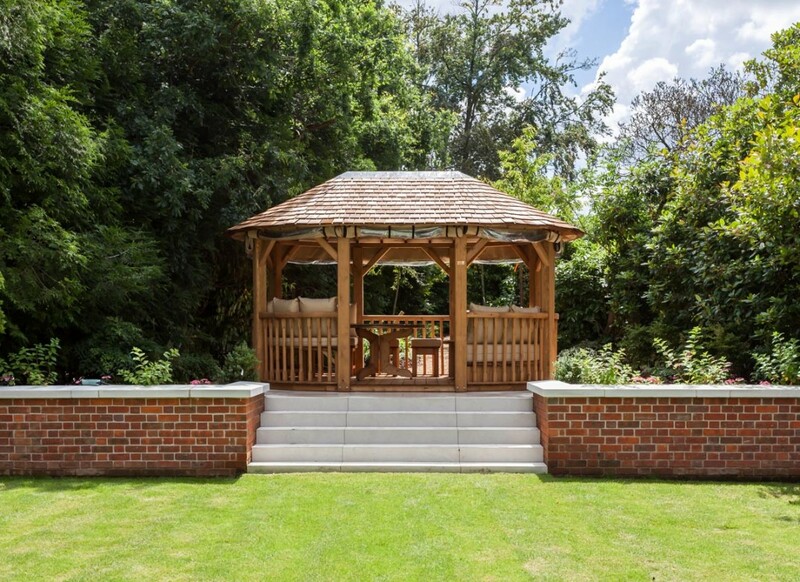 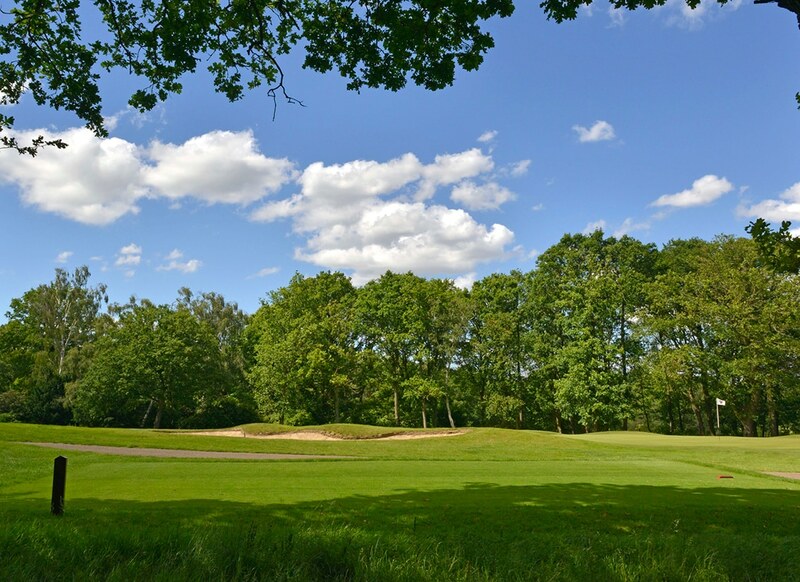 As a private estate it enjoys seclusion, prestige and security, yet its proximity to central London offers the best of both worlds not found in any other location.